Paul Weller Interviewed For Real Stars Are Rare Clothing Line! – Paul Weller News! 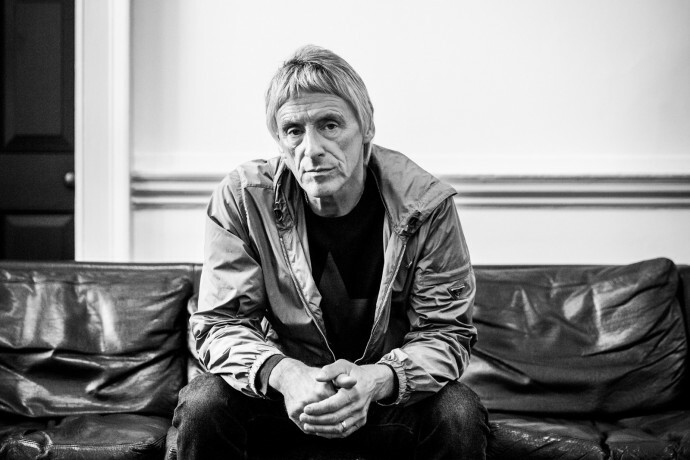 Paul Weller Interviewed For Real Stars Are Rare Clothing Line! Paul did a short interview with Billionaire speaking about his clothing line, “Real Stars Are Rare” and Mod fashion. Singer-songwriter Paul Weller is looking to distil some of his longstanding love for Mod clothes into his menswear line: Real Stars Are Rare. See the article and read the full interview at Billionaire.com! Previous Entry Graham Coxon Covers The Jam’s “Billy Hunt” Live! Next Entry Paul Weller’s “Into Tomorrow” Book Now Available!